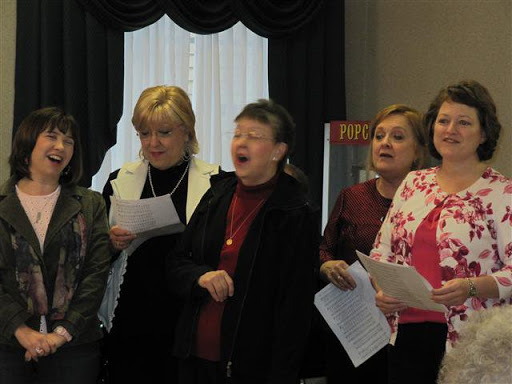 Our friend Celeste Pickett is now a part of the great heavenly choir. The testimony of her faithfulness and genuine heart and love of the Father, of others, and of life lives on. Pray for her son, Kenneth, and her many friends in the days ahead. Romans 5:3-5a reminds us ” Not only so, but we also rejoice in our sufferings, because we know that suffering produces perseverance, perseverance, proven character, and proven character, hope, and hope does not disappoint us…. And always – Celeste represented hope to us all. May she rest in his arms in peace.